Shady V. Got bored. Made some wallpapers. 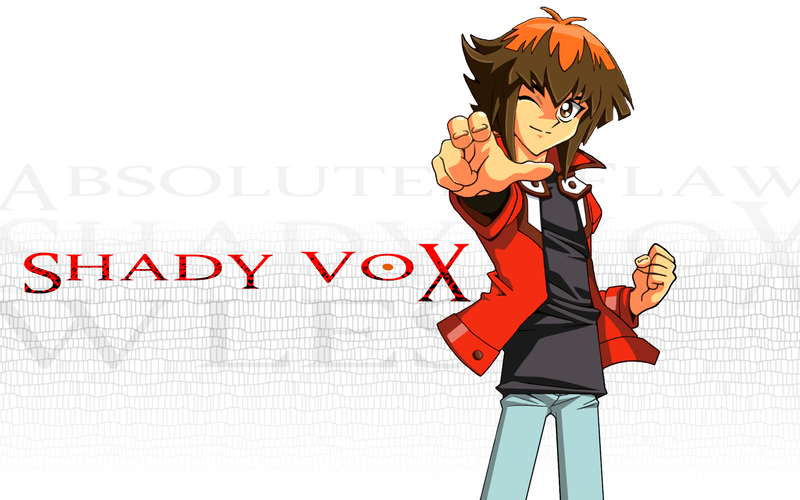 The end.. HD Wallpaper and background images in the Yugioh The Abridged Series club tagged: yugioh jaden judai yuki shady vox yu-gi-oh! wallpaper anime.